– sell their books during the market. 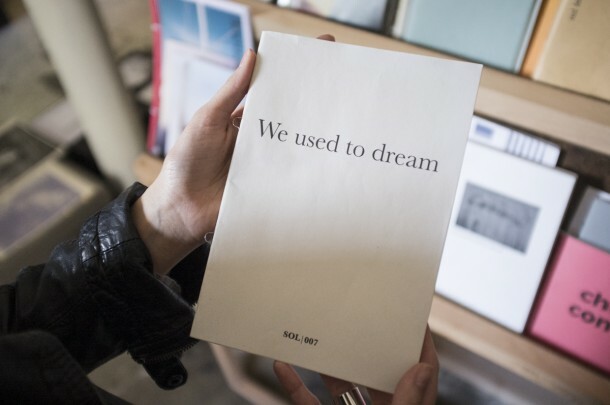 A selection of photobooks will be part of the exhibition in Łódź, as well as included in the collection of Photobook Library. Also this exhibition will give you an opportunity to promote your book to an internationally recognized public. The Visegrad Photobook Forum will take place on 5 and 6th of June as an accompanying event of Fotofestiwal in Łódź (Poland). The Visegrad Photobook Forum is dedicated to raising the profile of artist-led photobooks from the Visegrad region. It’s an informal association initiated by Paper Beats Rock (Poland) and it’s partners Casopis X (Slovakia), Csakoda (Hungary), Fotograf (Czech Rep.) and Igor Metropol (Hungary). Our goal is to create a platform for creative collaboration and international exposure for V4 artists. 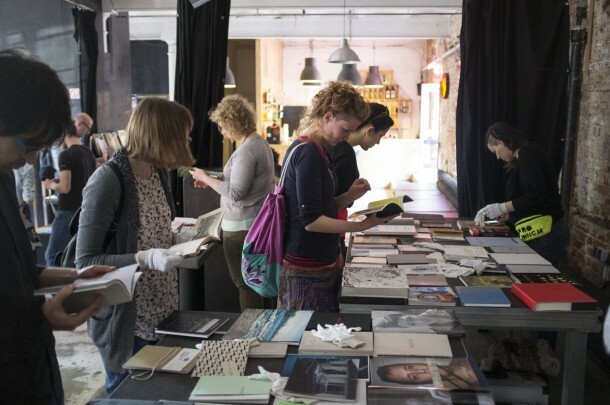 The Visegrad Photobook Forum is open to all artists and photographers living and/or working in one of the V4 countries. – Submission must be a physical photobook dummy. It can be a scrapbook or self-published book. We are keen to receive hand-made, self-published, limited edition photobooks, artist books, commercially published and book dummies. – There is no limit of book-entry per submitter. Submissions will be accepted by post starting 6th of April 2015 and up until 17th of May 2015. For more information, please got to the submission form and read the terms and conditions. If you have any questions, please contact us via: info@igormetropol.org or Katarzyna Zolich at katarzyna.zolich@paperbeatsrock.org.